Lee Thomas Smith is also charged with a felony count of possession of a controlled substance with intent to deliver. Deputies began their investigation around 8 p.m. Friday when they pulled over Smith, who was driving a 2004 Prius on Eagle Road, near the E. Taconic Drive intersection because one of the headlights on the car was burned out. 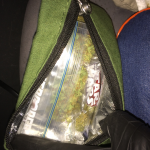 Deputies detected the smell of marijuana coming from inside the car as they talked to Smith, so they called in a K9 dog to smell around the car. K9 Nate detected the odor of illegal drugs inside. 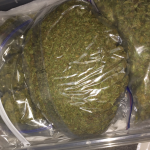 Deputies searched the car and found over one pound of marijuana divided into several different plastic bags. 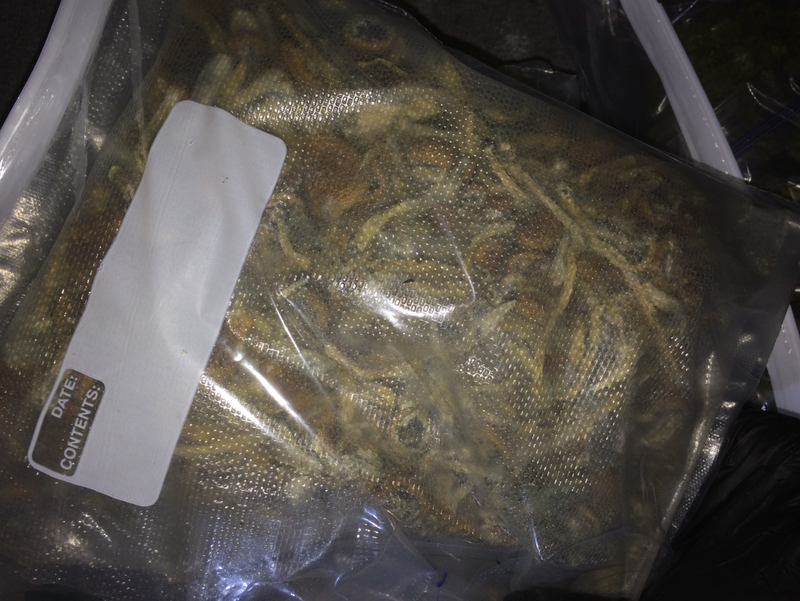 They also found a large plastic bag full of mushrooms, material that appears to be hash oil, a bag of as yet unidentified pills, drug paraphernalia like digital scales and pipe, a loaded handgun, a sword, and over $2,400 in cash. Deputies eventually arrested Smith and booked him into the Ada County Jail. Other charges are possible in connection with the case. The 27-year-old Smith is set to make his initial court appearance Monday afternoon.